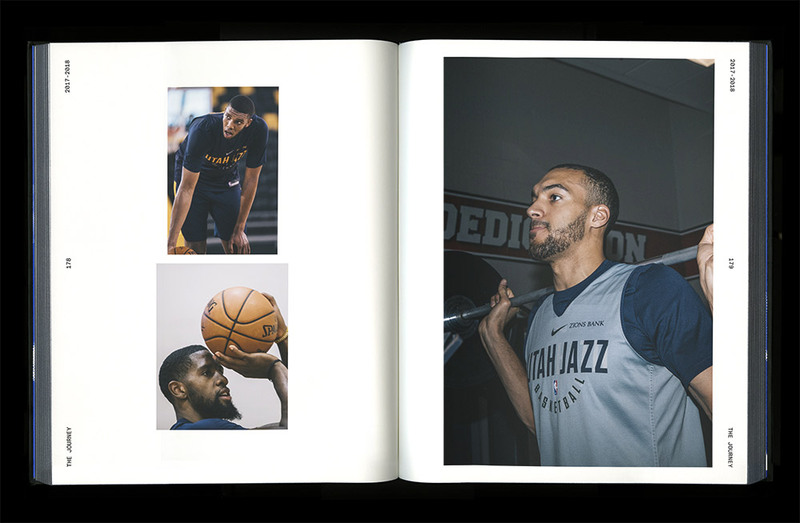 Don't miss your chance to get this limited-edition Utah Jazz Yearbook! 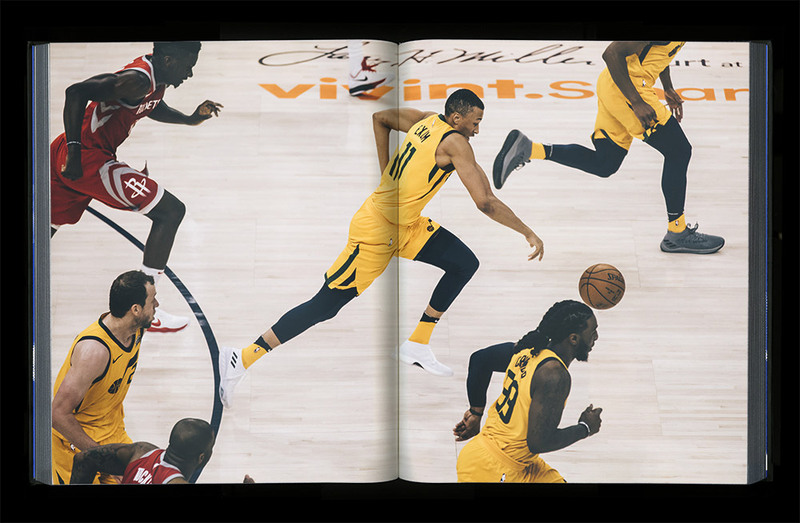 Relive the best moments from the team's stunning 2017–18 season with the same yearbook the players and coaching staff received! 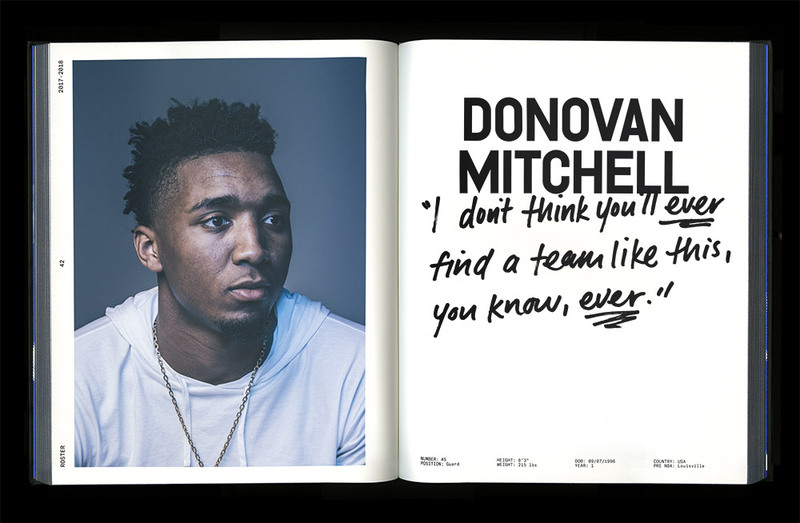 Exclusive content, including quotes, notes and stats—plus never-before-seen photos from the locker room, plane and practice facility—paints the picture of the team's journey from playoff outsider to title contender. 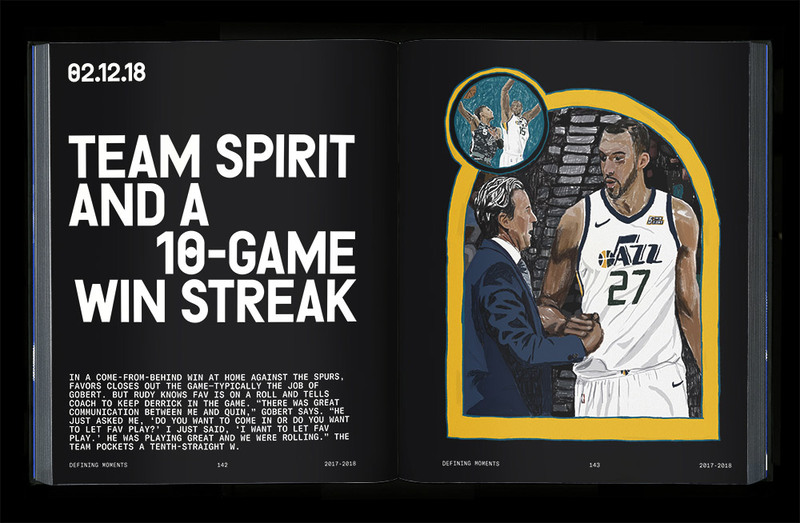 Click below or call 801-355-DUNK to get your copy now, or buy through the Utah Jazz app! Experience the passion that defined a special group of players. 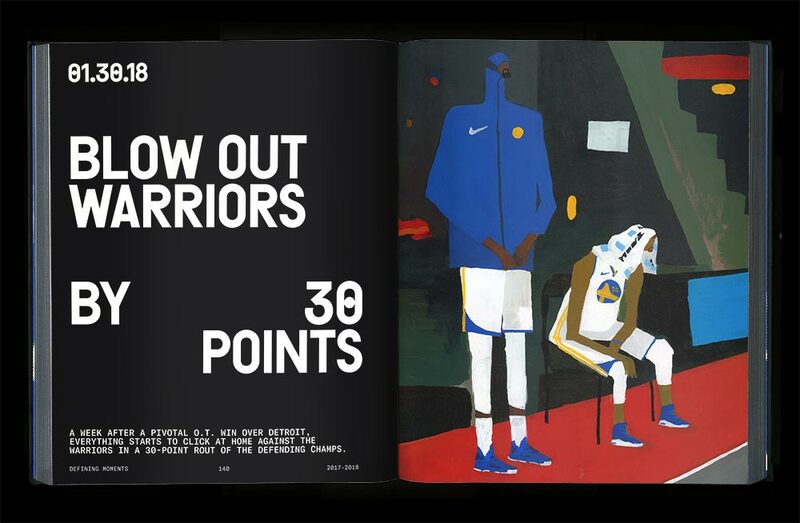 Relive the best moments of the 2017-18 season. Including a huge victory over the eventual champion Warriors. Includes candid, never-before-seen photos of the players and coaching staff. 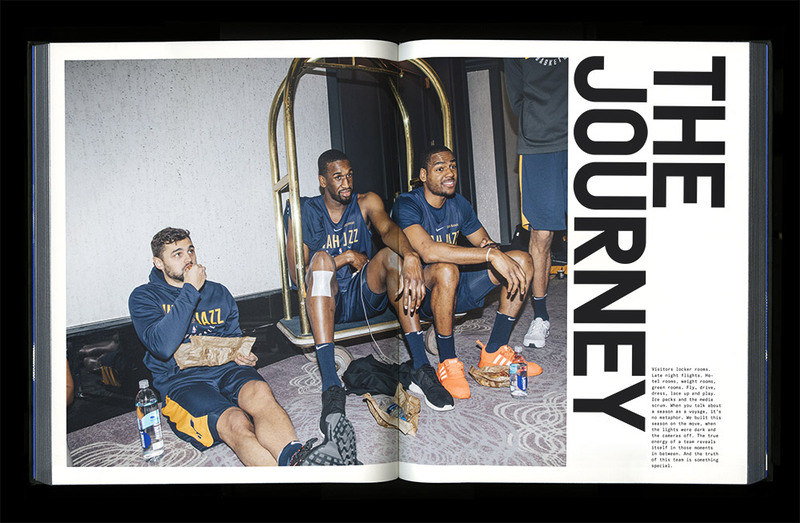 Exclusive access to the team's journey to the playoffs. Behind-the-scenes photos from practice and workouts. Plus an inside look at the team's gear. 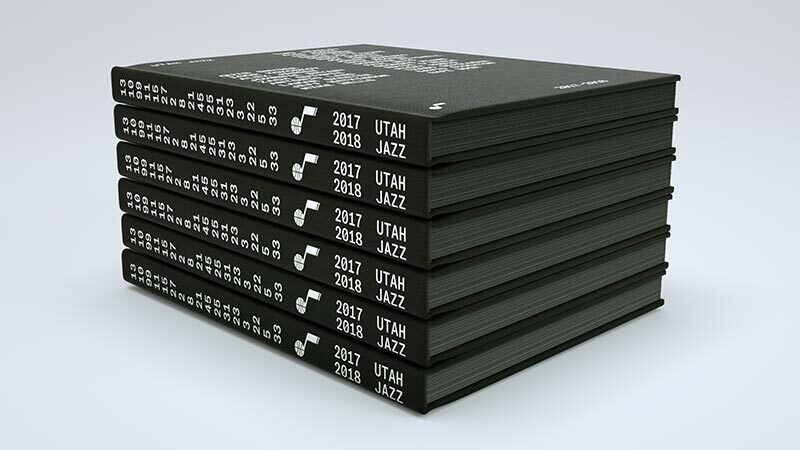 This yearbook is a perfect gift for the Jazz fan in your life. 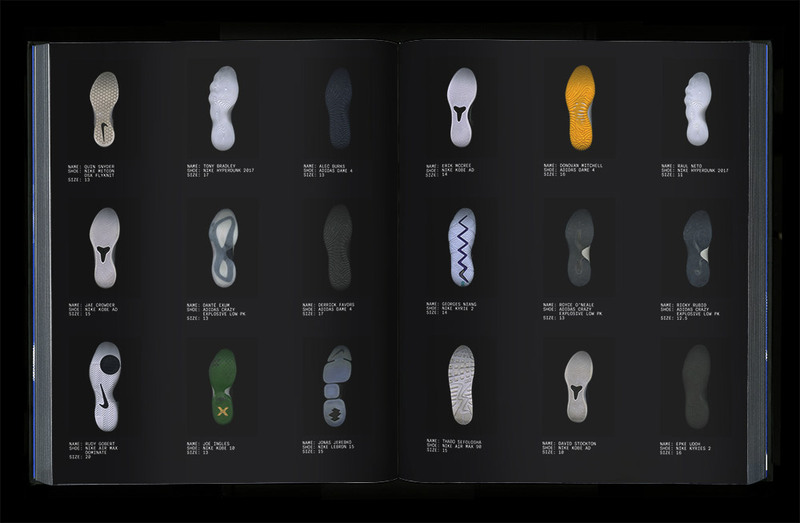 Each yearbook is individually numbered 1–500. Get your copy before they're gone!